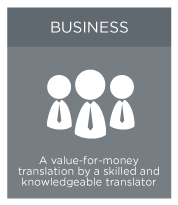 A very fast, low cost translation service which combines the best of machine translation (MT) with light post-editing by a professional, qualified linguist. 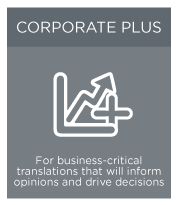 This service is recommended for large volumes of text that are required for understanding or information only. A really large document which is for internal use and knowledge purpose only. 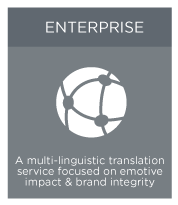 Translating instant content such as chat, email or customer support communication. There may be the odd bit that doesn’t quite make sense. However, you can always send the whole document or sections of it to us for an upgrade if you need something of higher quality. 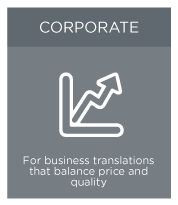 Is our economy translation service not right for you? Have a look at our other four service levels.